Wow...the British summer is truly here, isn't it? It has been raining non-stop since last night. Not impressed. 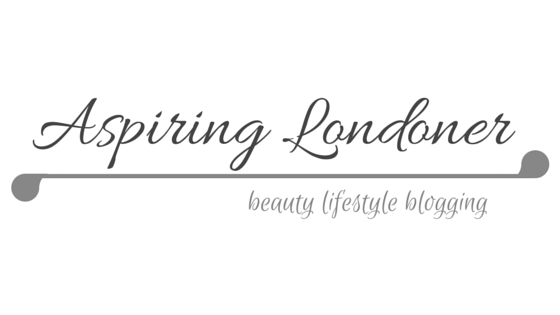 The silver lining is that I'm not going anywhere, so more blog posts! Yay! Today I've got two blushers I'd like to show you. I got these a couple of weeks ago and these were my first Revlon purchases. For some bizarre reason, I do not own a single piece of Revlon cosmetics! I needed to remedy that! Revlon powder blush comes in four colours: Sandalwood Beige, Smoky Rose, Tawny Peach and Berry Rich. I went for the Tawny Peach and Berry Rich. Tawny Peach is, well, a peach blush. And the Berry Rich is a more darker pink toned blush. 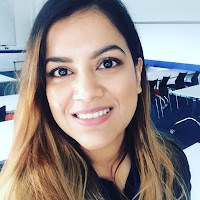 I have used them both a few times now and sadly I wasn't blown away. They are not very pigmented, so the colour doesn't show up that well when applied. But if you're looking for a subtle, no-makeup glow - this is your thing. I prefer the Tawny Peach, because I am obsesses with peach/coral shades. Can't get enough frankly! I digress, moving on. As you can see from the swatches, not amazing pigmentation. I had to really rub (that sounds odd..) to get the swatches above! But like I said, if you don't want a really 'made-up' look, a few swipes of this will leave you glowing! Almost like a highlighter. I apply this with my Real Technique Blush brush (full review here). My search for my staple blush continues. I have a few more up my sleeves to show you over the next few weeks, so hang tight! 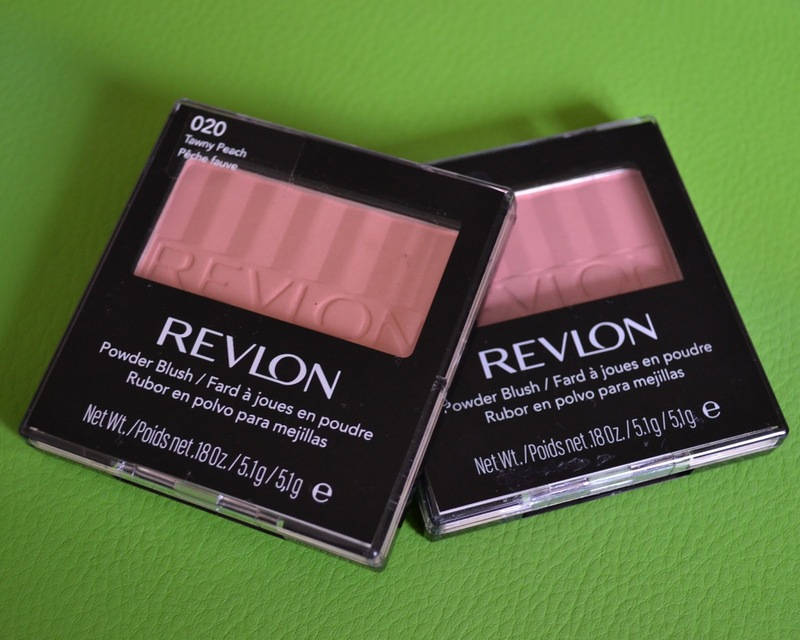 Have you tried the Revlon Powder Blushes? What's your favourite this summer?